Eastern Mass. 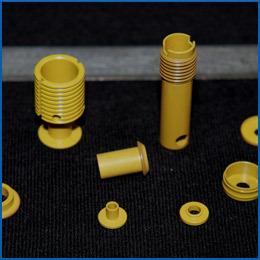 Machined Products, Inc.'s quality management system is committed to the satisfaction of our customer and doing things the right way the first time. We set quality objectives for ourselves, establish systems to measure our performance, review measurements, and take action to continually improve our operations. To support this philosophy, we ensure that employees are adequately trained, equipment is properly maintained and criteria and instructions for work are accurately documented and controlled. Every employee is obligated and empowered to play a role in supporting our committment to quality. Our personnel check every detail to ensure that your parts have been manufactured to your precise specifications. 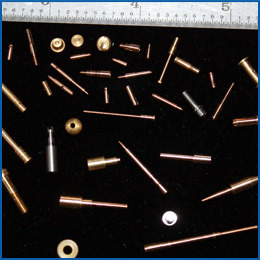 The Quality Control Department complies to the following military standard specifications: MIL Std. 45208 & MIL Std. 105 for Acceptable Quality Levels. All equipment for inspection is calibrated to ISO 10012-1. State of the art digital measuring tools and optical comparators are used for inspection.